As New York Mayor Michael Bloomberg pushes for legislation to require ‘microstamping’, Remington is threatening to leave the state. 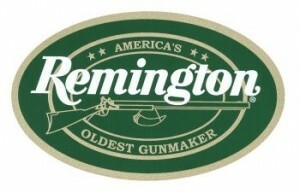 However, gun owners should really be asking why Remington hasn’t done so long before now. New York already had some of the most restrictive gun laws in the country before the bevy of unconstitutional laws rammed through by Democrats in the wake of Newtown. Now … there is simply no reason for ‘America’s Oldest Gunmaker’ to continue supporting the economy of New York. You need to let Remington know that they need to show the same dedication to principles as Magpul Industries. This entry was posted in Anti-Gun Democrats, Manufacturers and Dealers, New York. Bookmark the permalink.